Your gutter is designed to take water off your roof and transport it away from the building. 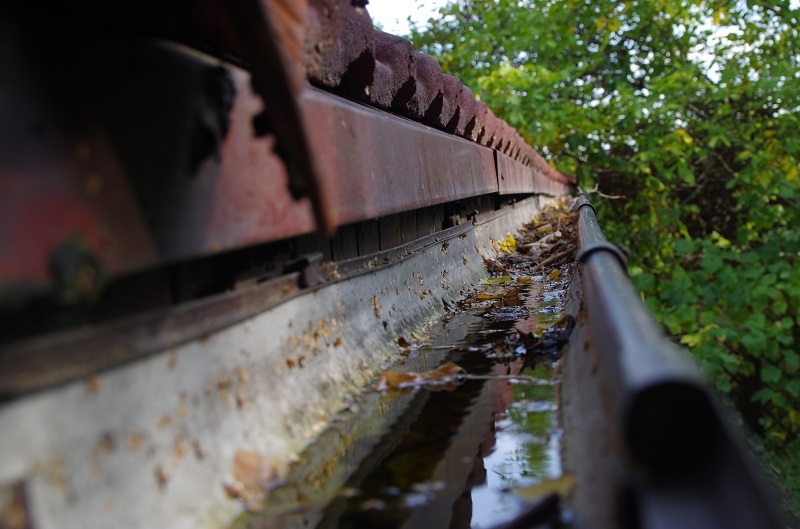 When it gets clogged with leaves, ice, or other debris, it can cause multiple problems, from basic foundational issues to severe damage of the roof structure. Cleaning your gutters near the end of fall and spring and installing enough insulation in your upper levels to prevent ice dams can help you prevent some of the following problems associated with a clogged gutter system. Perhaps the most surprising consequence of a clogged gutter is that you can be injured by it. Slips, trips, and falls are among the most common causes of injuries, especially in the workplace. When water spills out of the gutter and onto the ground where people aren't expecting it, it creates conditions favorable to slipping and falling. 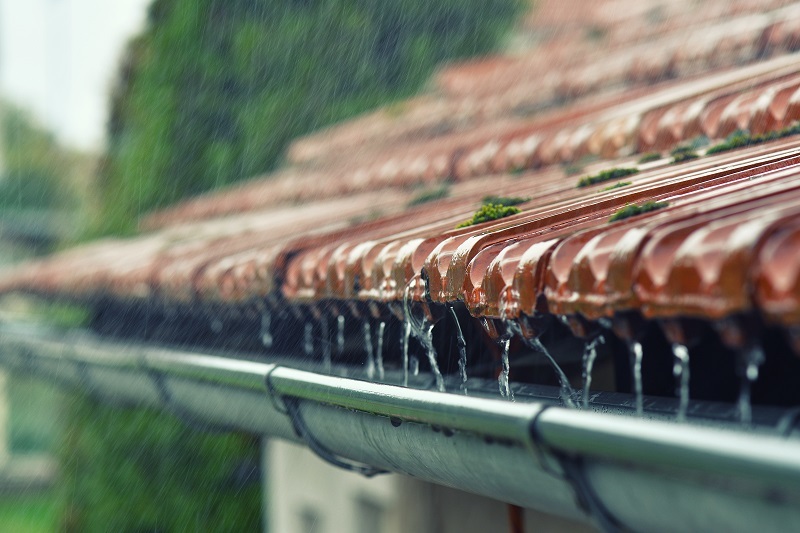 Water spilling from the gutter and not out of the downspout can soften the ground, ruin landscaping, and cause your roof's foundation to deteriorate. If your foundation has any cracks in it, water may get into them and a freezing-thawing cycle can expand the cracks. The damage to the foundation can be expensive to fix. While your roof is meant to withstand rain and downpours, your walls are not as capable of doing so. Water traveling down the exterior of the building can damage woodwork, which may warp and weaken. It can also create water stains, which reduces the curb appeal of your building. This issue also creates conditions favorable to mold and moss. Water weighs about 8 pounds per gallon. When it sits in the gutter, all of that weight is held by the piece of wood that attaches the gutter to the building, called the fascia, and the nails attaching the gutter to the fascia. The longer it sits there, the more likely it is that the nails will pull out of the fascia. In addition to the weight, water can cause the wood to rot, making it more likely that the gutter will pull away from the building and fall to the ground. While your roof is meant to withstand the downpours and rainfall that nature creates, it isn't designed to deal with pooling water. Roofs keep the water flowing to the gutter, which moves it through the downspout and away from the building. If the water stops in the gutter and pools, it will likely overflow the gutter and end up soaking the parts of the roof under the shingles. Normally, these parts are made of wood sheeting that can rot and warp. 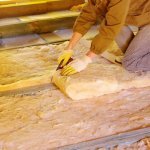 Left for longer periods of time, the water can seep into the supporting structure under the roof, leaving you with an expensive repair and renovation issue. You could even face the problem of mold, which, when left untreated, can lead to health issues. A good roofing company can help you check your gutters, so that you can better control the damage to your roof and the rest of the building. Got questions? 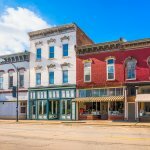 Contact Findlay Roofing to get help with all your roof-related needs today.